SKU: HV10014. Categories: New Products, Single Herbal Infusions, Ayurvedic Herbal, Products Beginning With "V", Products Beginning With "W". 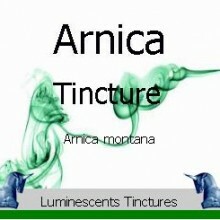 Tags: asthma, bronchitis, cystitis, dermatological, diuretic, eczema, epilepsy, expectorant, herbs, infusion, Leaf, medicinal, rheumatism, tea, traditional, whooping cough. Viola odorata, the source of Wood Violet Flowers is a species of the genus Viola, which is native to Europe and Asia, but has also been introduced to North America and Australia. 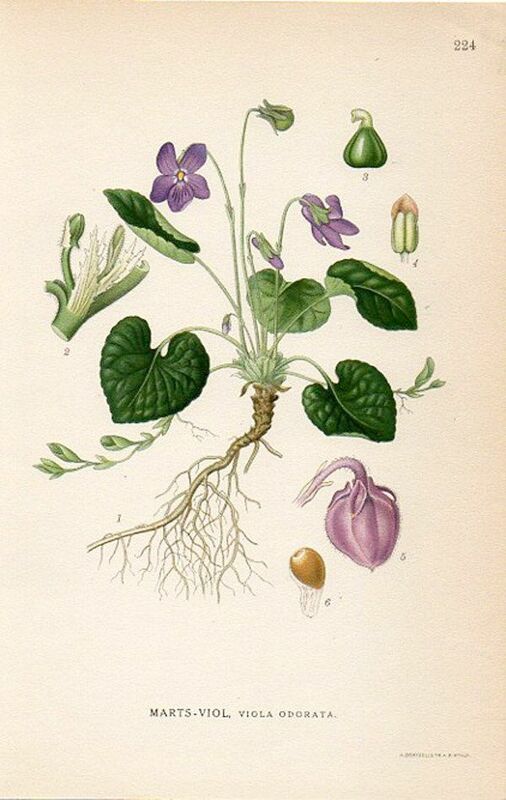 It is also commonly and well known as Sweet Violet, English Violet, Common Violet, Florist‘s Violet, or Garden Violet. 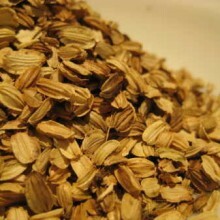 It is known as Banafsa, Banafsha or Banaksa in India where it is highly regarded in Ayurvedic medicinal principles. 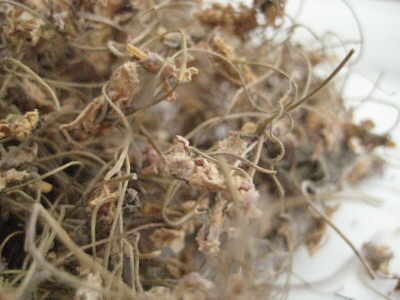 It is a hardy herbaceous flowering perennial. The sweet scent of this flower once made it a popular choice, particularly in the late Victorian period, and has consequently been used in the production of many cosmetic fragrances and perfumes since. 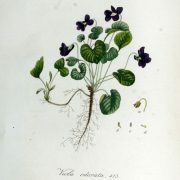 The French are known for their violet syrup, most commonly made from an extract of these violet flowers. In the United States, this French violet syrup is used to make violet scones and marshmallows. The scent of violet flowers is distinctive with only a few other flowers having a remotely similar aroma. 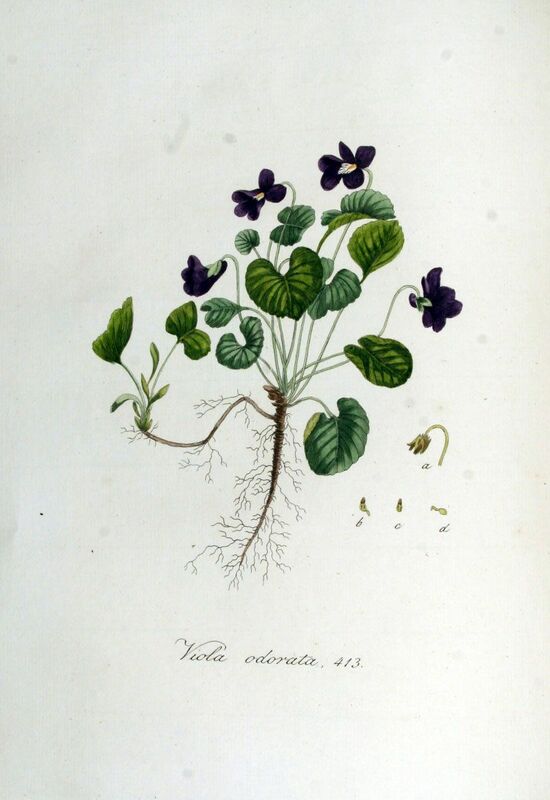 References to violets and the desirable nature of the fragrance go back to classical sources such as Pliny and Horace when the name ‘Ion’ was in use to describe this flower from which the name of the distinctive chemical constituents of the flower, the ionones – is derived. In 1923, Poucher wrote that the flowers were widely cultivated both in Europe and the East for their fragrance, with both the flowers and leaves being separately collected and extracted for fragrance, and flowers also collected for use in confectionery galenical syrup and in the production of medicine. There is some doubt as to whether the true extract of the violet flower is still used commercially in perfumes. It certainly was in the early 20th century, but by the time Steffen Arctander was writing in the late 1950s and early 1960s, production had “almost disappeared”. 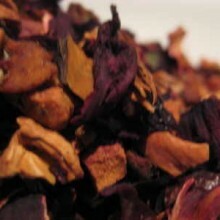 Violet leaf absolute, however, remains widely used in modern perfumery. The fresh leaves are edible and commonly used in salads. 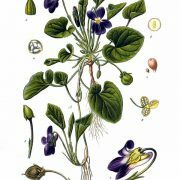 Real violet flower extract is available for culinary uses, especially in European countries, but it is expensive. 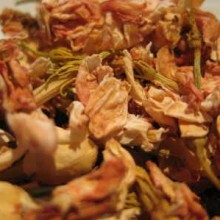 The flowers have a long history of use in herbalism. 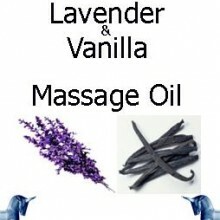 It has been recommended, among other uses, as a treatment for epilepsy, asthma, skin diseases and eczema. 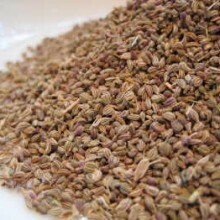 It has expectorant properties, and so has been used in the treatment of chest complaints such as bronchitis and whooping cough. 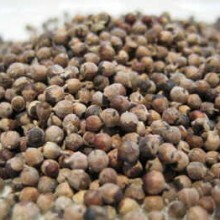 It is also a diuretic, leading to its use in treating rheumatism and cystitis. 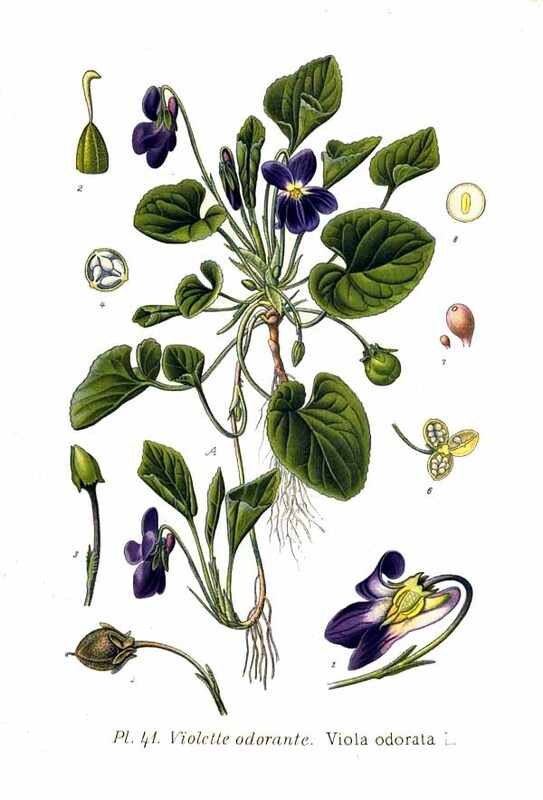 The violet flower was a favourite in ancient Greece and eventually became the ancient floral symbol of Athens. 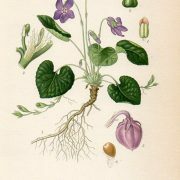 The violet was an emblematic flower of Aphrodite and also of her son Priapus, the deity of gardens and the perfume regarded as arousing so for centuries it has been regarded as sensual and an aphrodisiacal scent. Iamus was a son of Apollo and the nymph Evadne. He was abandoned by his mother at birth. She left him lying in the wild Arkadian wilderness on a bed of violets where he was fed honey by serpents. Eventually, he was discovered by passing shepherds who named him Iamus after the violet (ion) bed. The goddess Persephone and her companion Nymphs were gathering rose, crocus, violet, iris, lily and larkspur blooms in a springtime meadow when she was abducted by the god Hades.